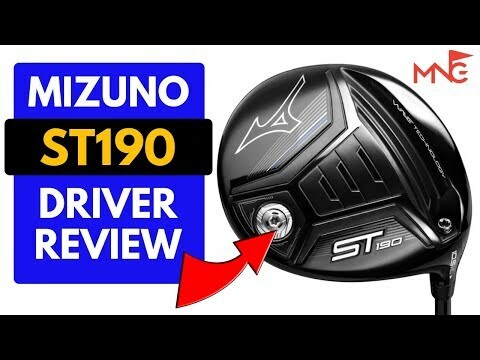 We take a look a the potential new prototype driver from mizuno that potentially could be released to the western market! 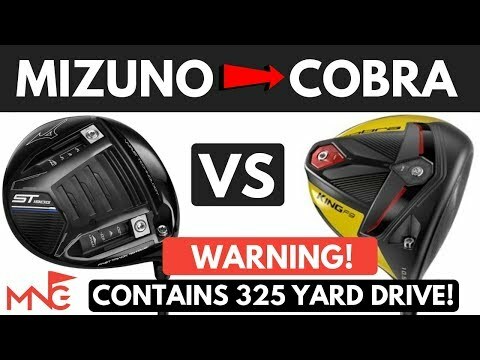 Mizuno ST190G Driver VS Cobra King F9 SpeedBack Driver - Some Of My Longest Hits!! 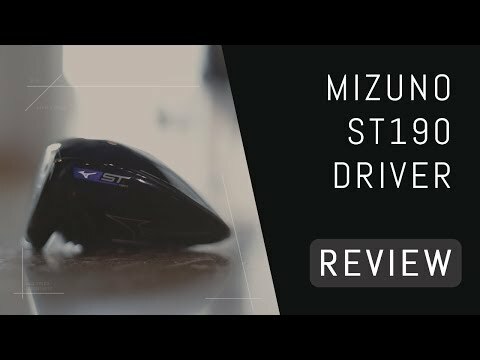 The ST180 driver is a beast. You shouldn't rule it out because you don't like the looks of it. I don't mind the color of my ST180, but those look great. I'd buy that driver in a second!!! Love it. They should definitely bring that out. Yes please. 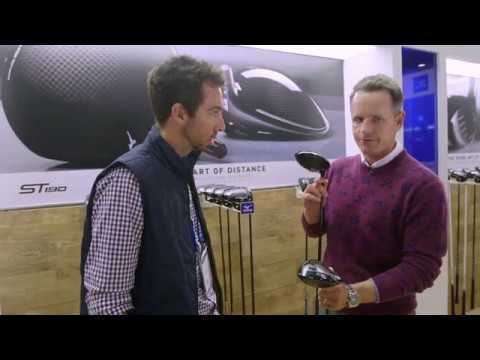 Mizuno’s woods have been gimmicky in the past few years. I want to have a sweet driver to go with my 919 Tours!